Thank you to all of the Committee members who helped with the sale and also thank you to those members that donated roots as well. All of you contributed to the success of the sale. In keeping with trying to improve with all of our programs we will critique the Root Sale and its outcome at this meeting. 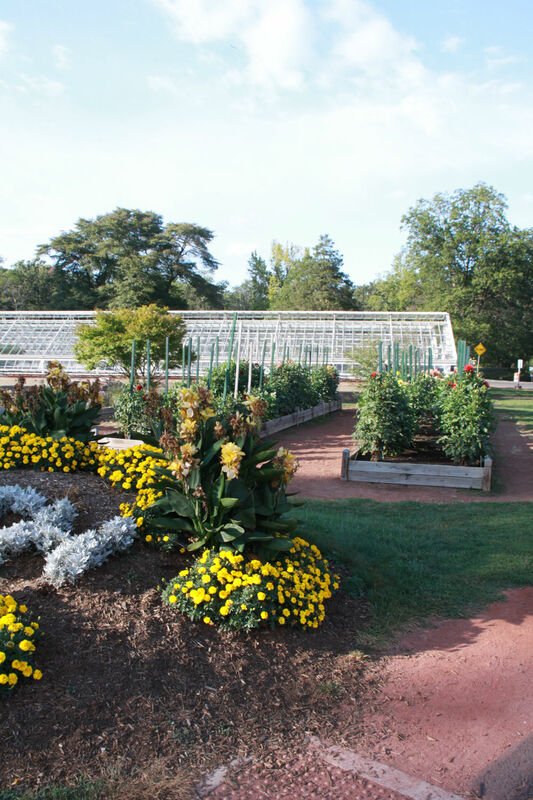 Planting time now approaches and most of you are tilling your gardens, adding fertilizer and placing the stakes for the roots that will need to be planted around the middle of May. 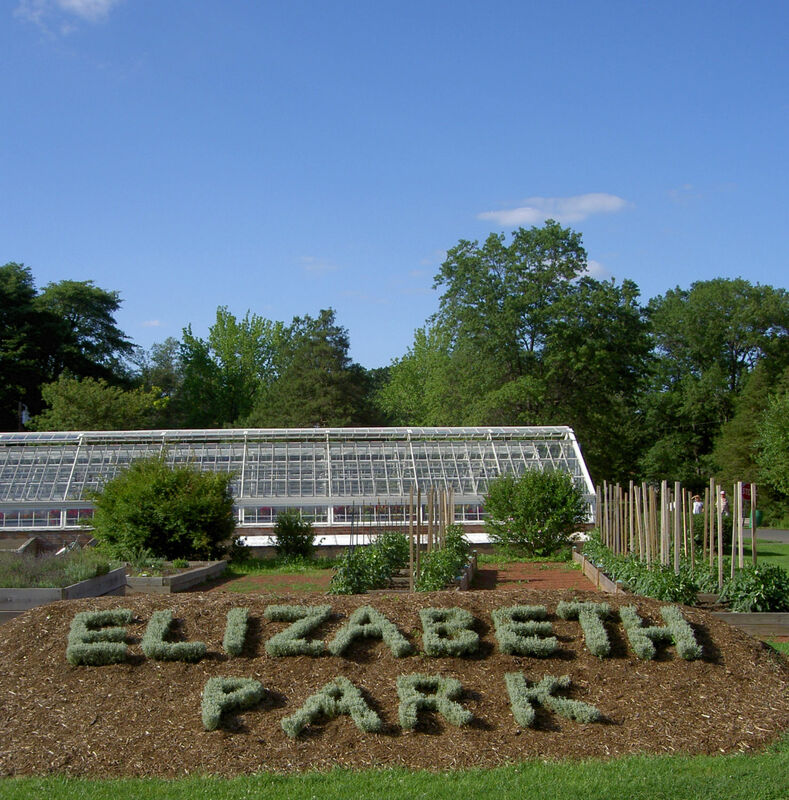 This month I will bring the historical items to the meeting from the past 57 years of the CT Dahlia Society. These will be on display from 1:00 pm till the end of the meeting. Come and look for members and yourself in the archives that have been responsible in creating this organization. This seedling was entered into 3 different ADS Trial Gardens: Bonneyville, North Central and Inland Empire and received a combined score of 86.91 to win the stellar award. Congratulations, David! 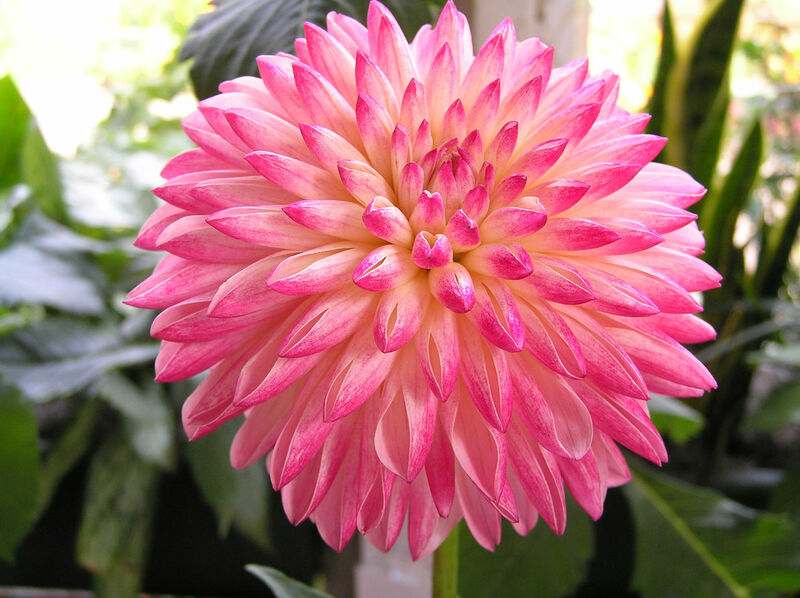 The CT Dahlia Society is looking for volunteers to work as clerks at our show August 27th. This is a wonderful opportunity to meet fellow dahlia enthusiasts, see the very best of the varieties being grown today and learn more about exhibiting your beautiful blooms! No experience needed. You will be traveling with a judging team and will be recording and marking the winning blooms, as per the judges’ instructions. 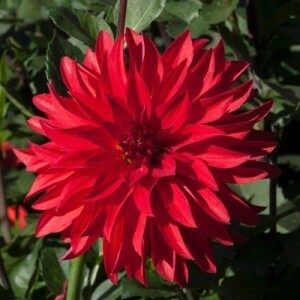 In the process, you will be learning about the dahlias chosen and helping CDS. Once the judging is over, you will receive a voucher for lunch, and a have a chance to enjoy the show! If you’ve always wanted to get involved, this is a wonderful way to start, and is a one-time commitment. Please contact Melanie Dumont, our coordinator, for more information or to volunteer.